Jon David Salon - George Y.
George has been in the hair industry for the past 15 years. He graduated from Vidal Sassoon academy in Santa Monica California. George has been certified also in master cutting from bumble and bumble in New York. George likes the challenge of combining new ideas, technology and nature to make my client feel stylish and up to date on their hair looks. The ability to give my clients a totally new look while still making them comfortable with the change. 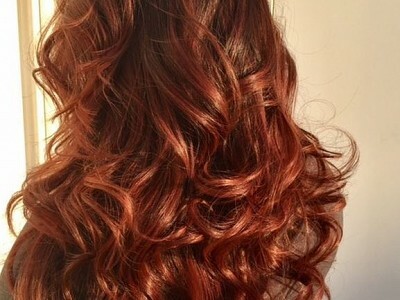 Use color save shampoo and conditioners to maintain your color/high lights for a longer period of time. George's Sample Gallery. Click to view the full size image.